It’s my favorite book so far by a landslide. – or different from – who he was before? 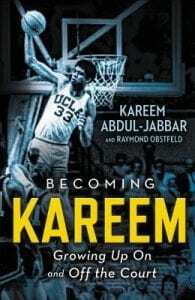 What a great book about one of the greatest basketball players of all time. Good read.